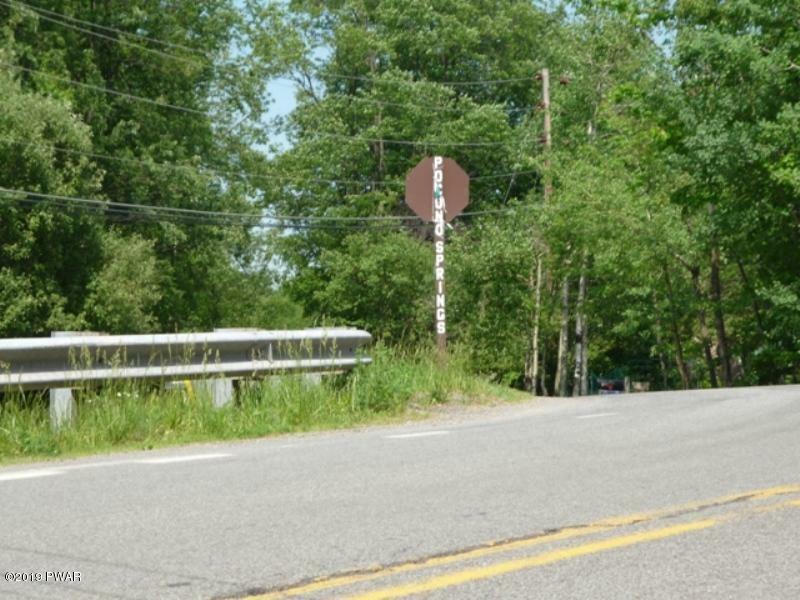 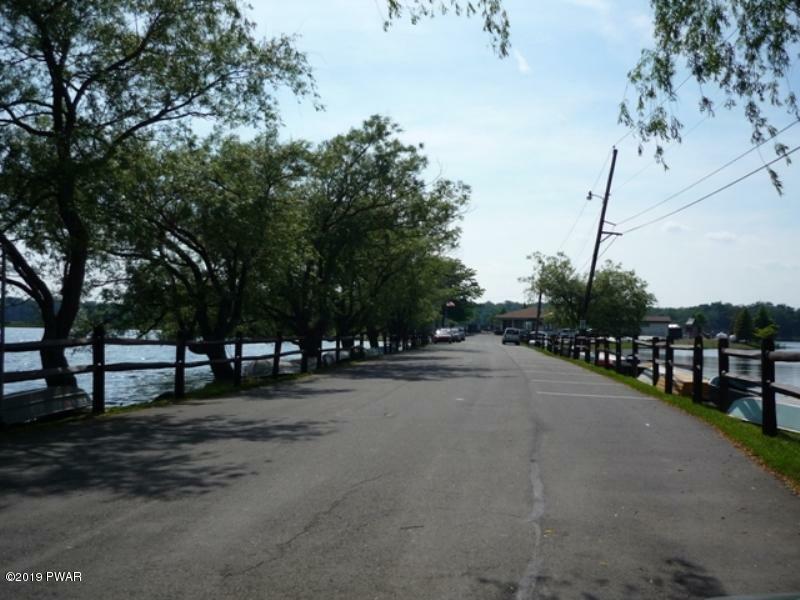 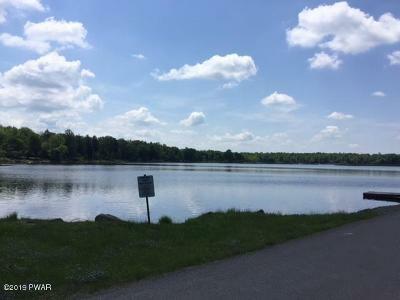 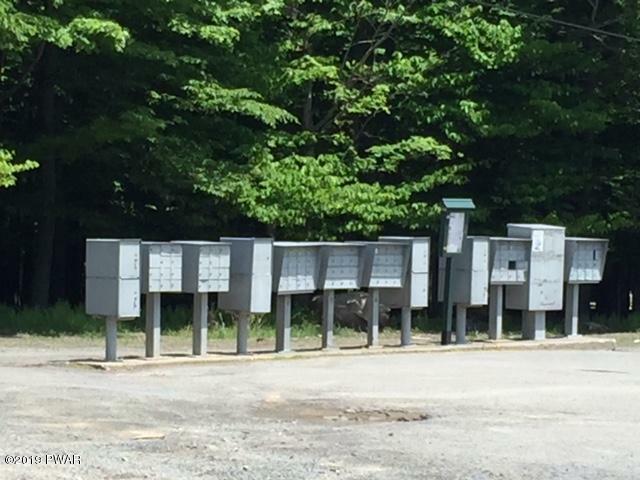 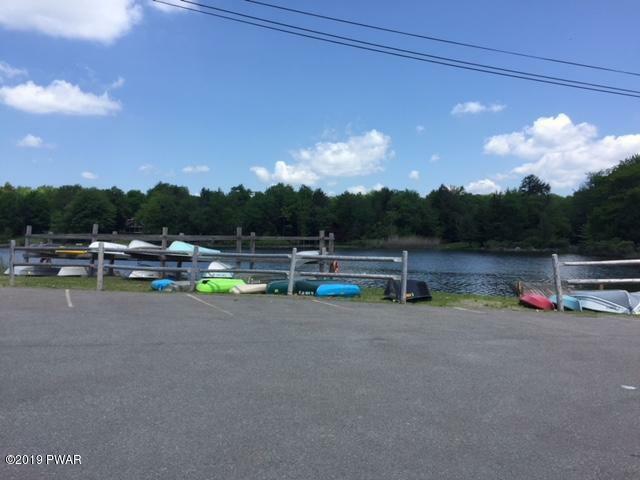 Lot 12 Galaxie Pl, Gouldsboro, PA.| MLS# 19-1393 | Search Lake Homes Pennsylvania | Accurate up to date Listings. 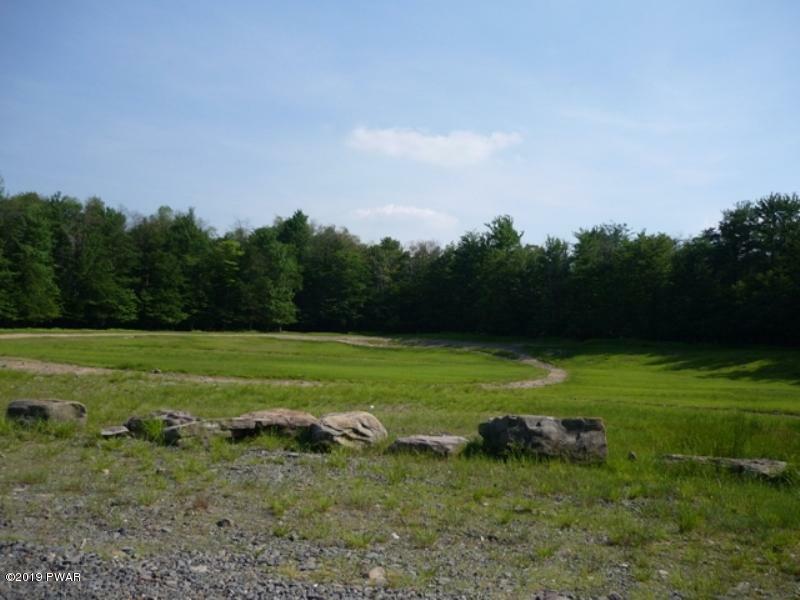 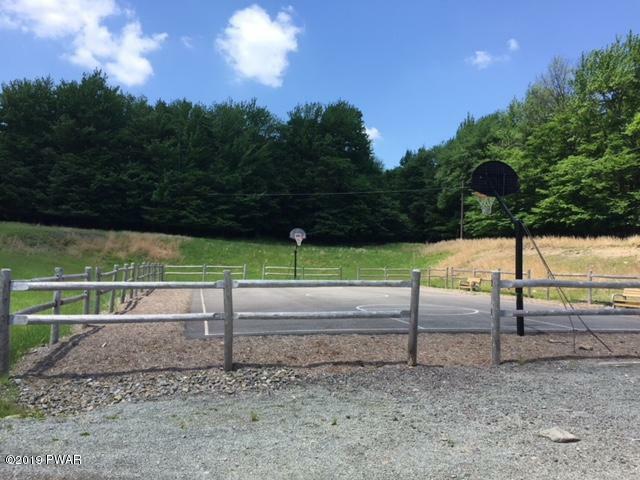 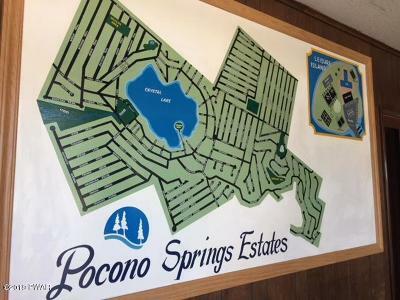 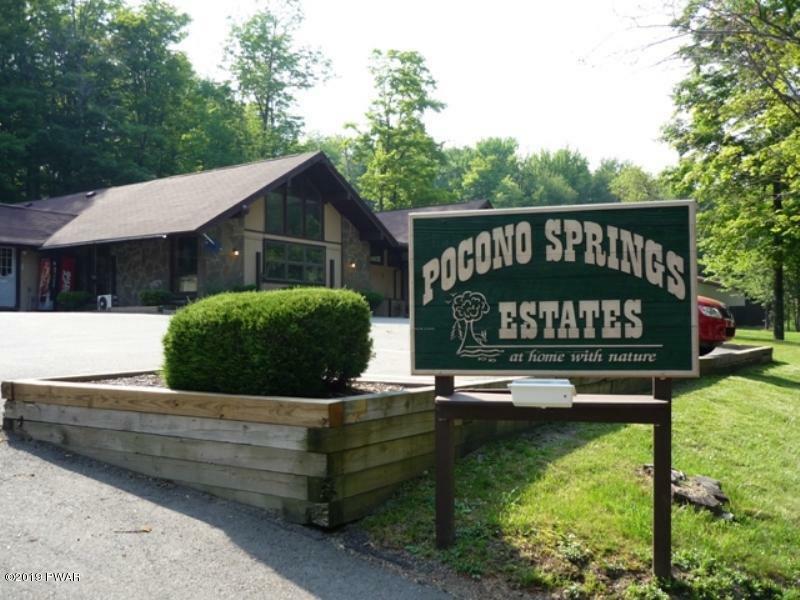 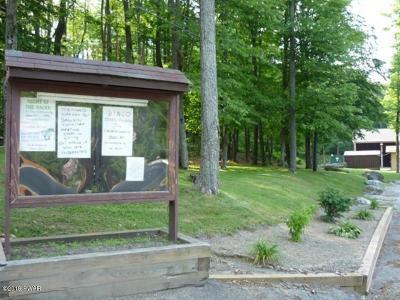 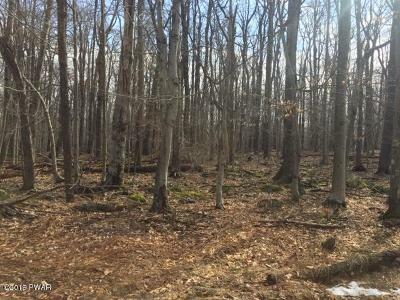 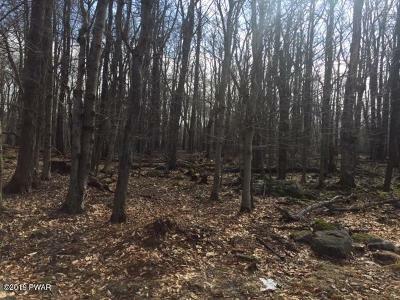 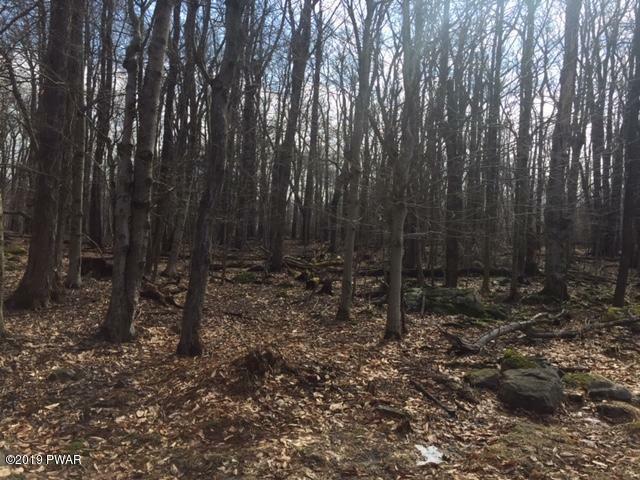 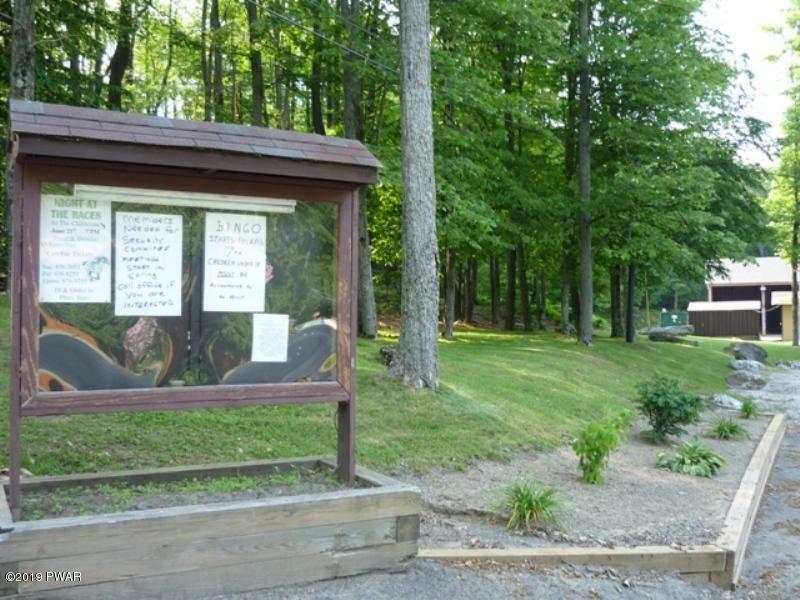 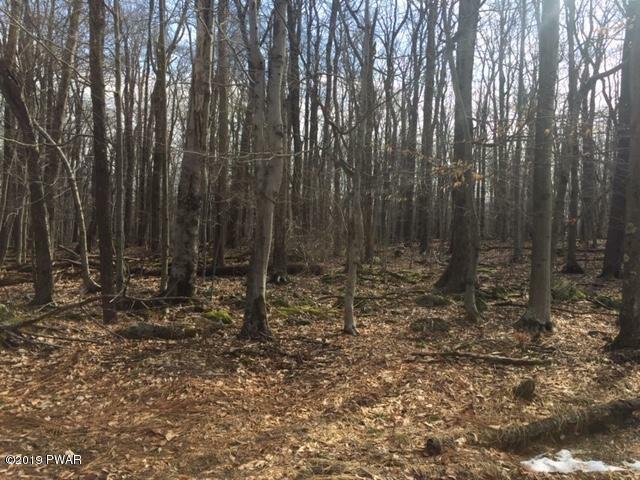 Wooded lot with low dues in Pocono Springs. 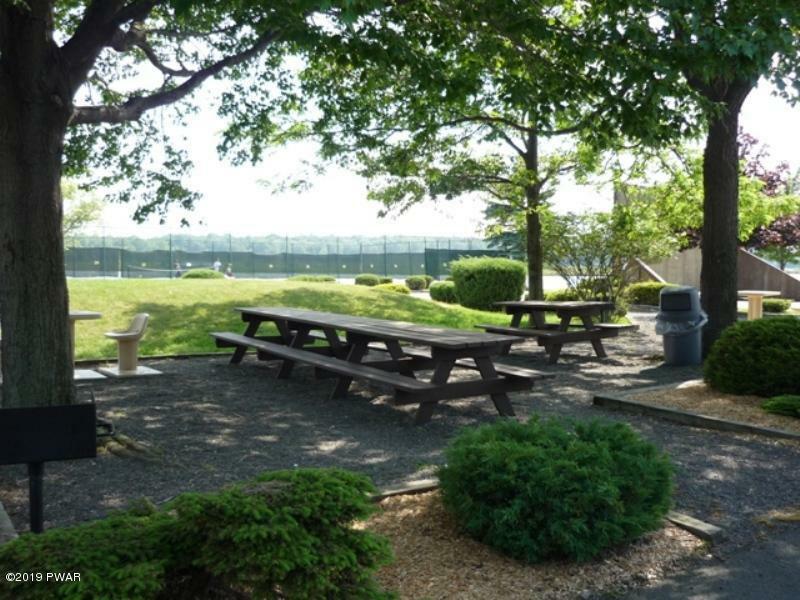 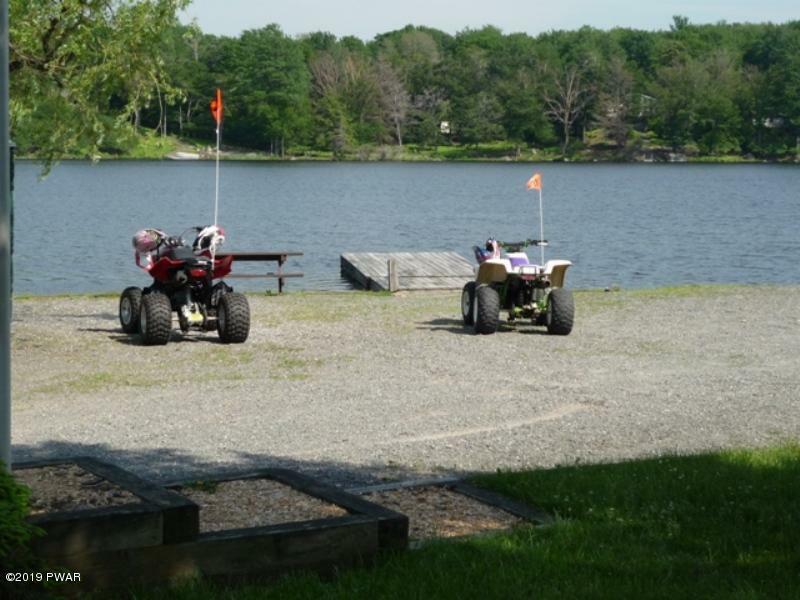 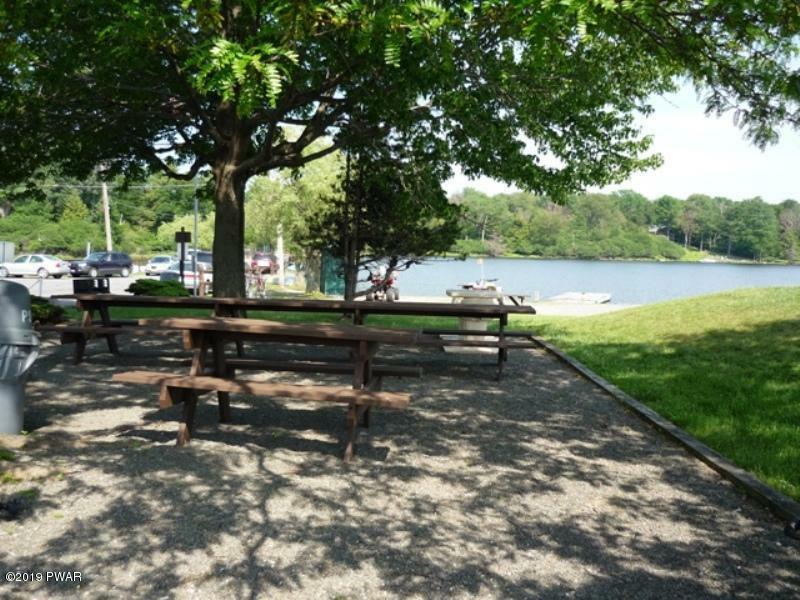 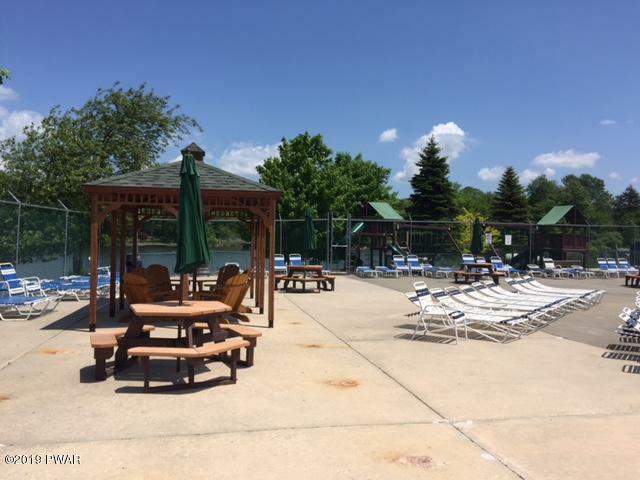 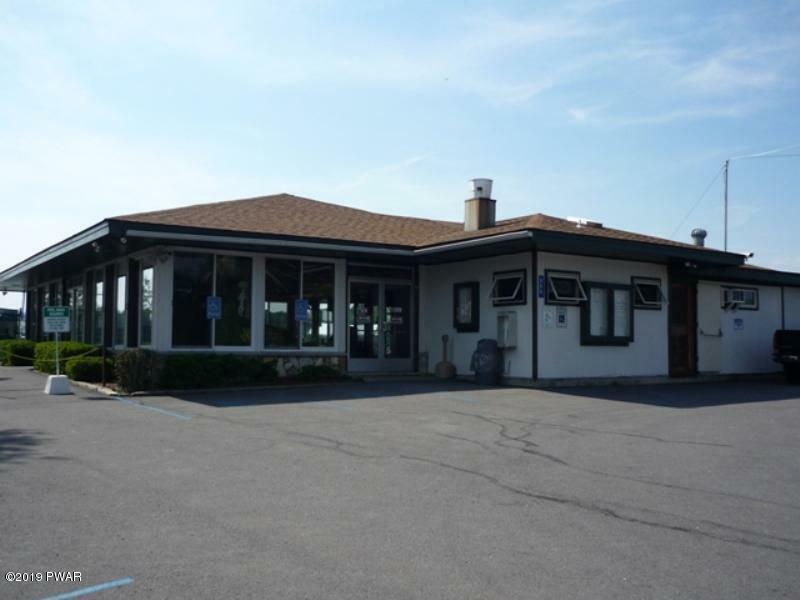 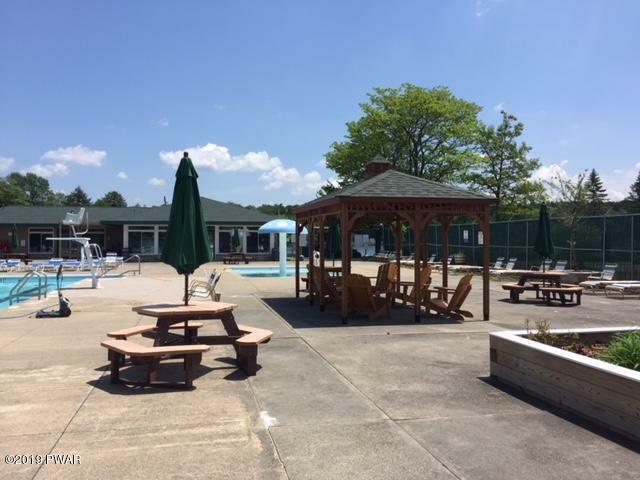 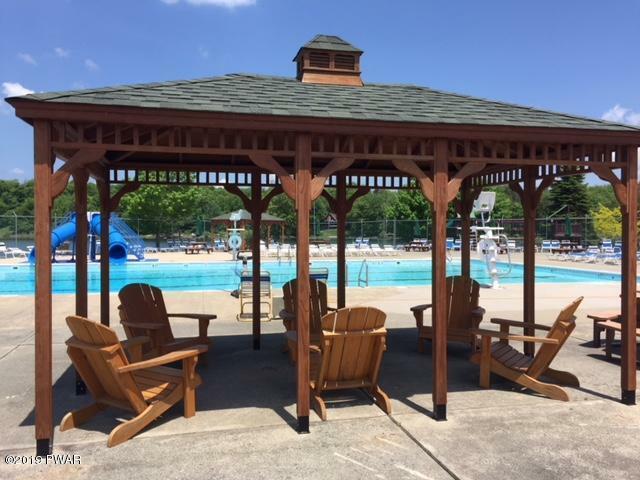 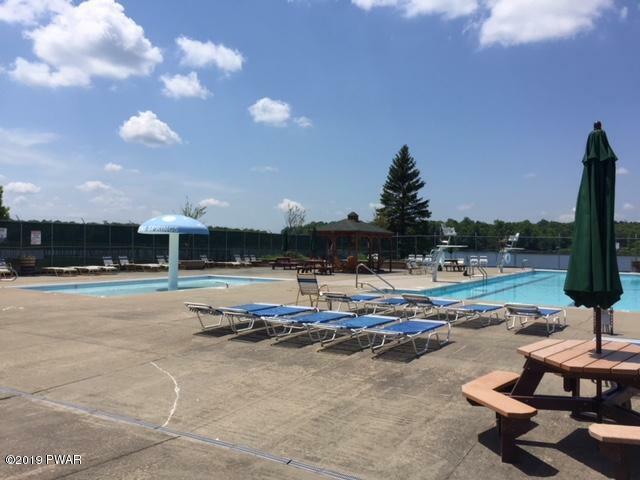 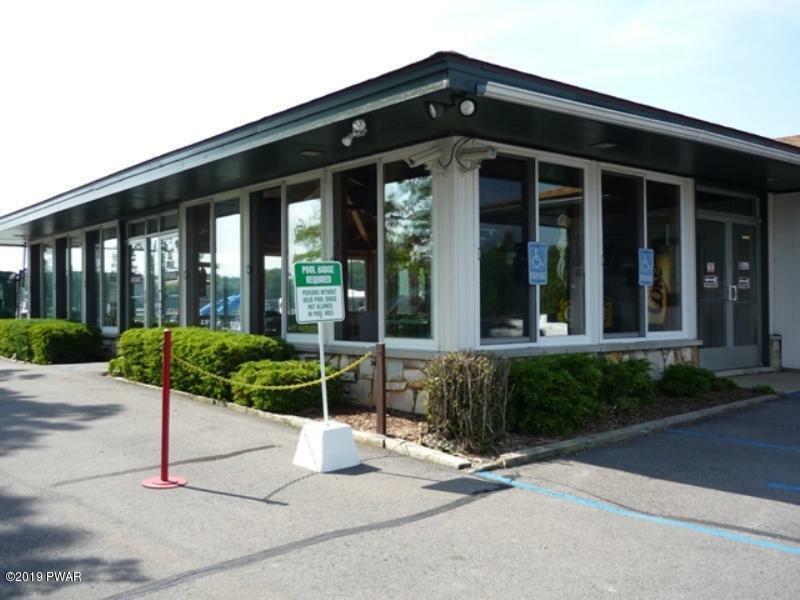 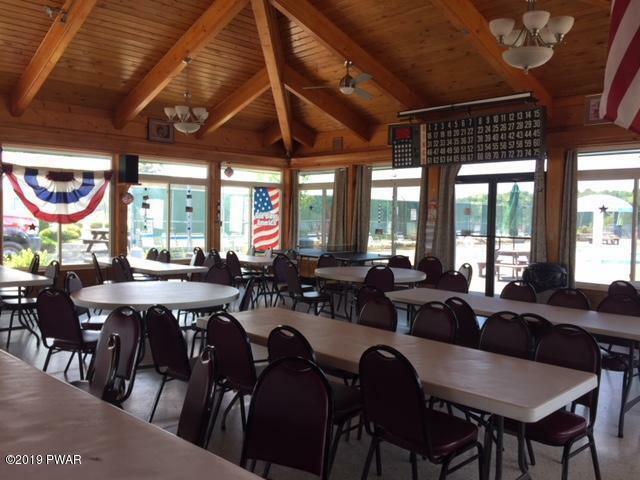 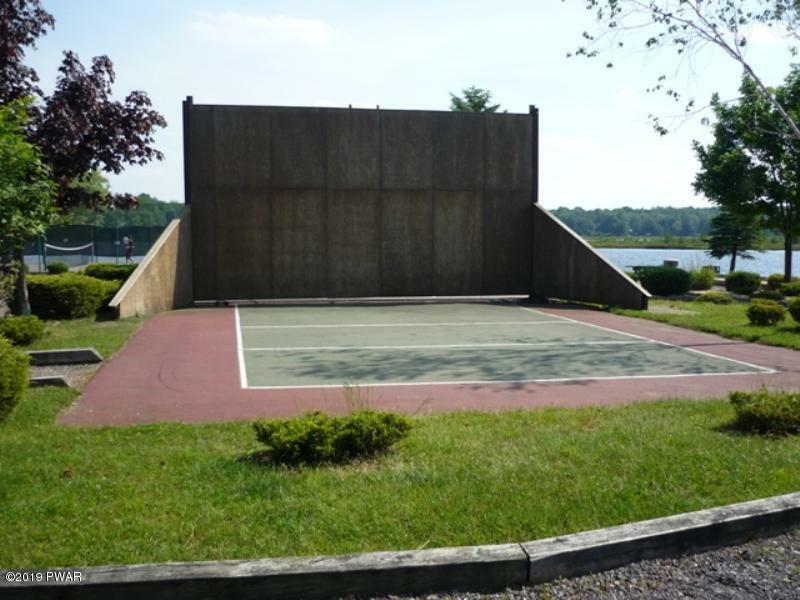 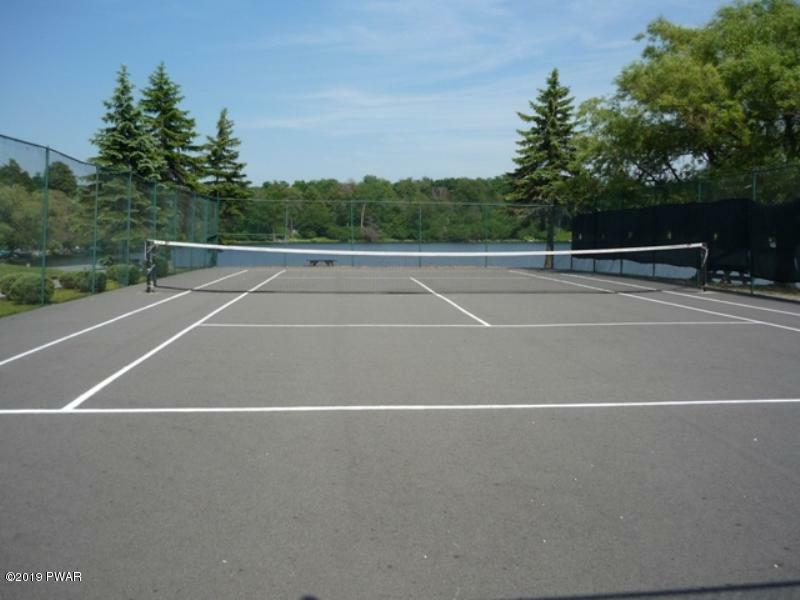 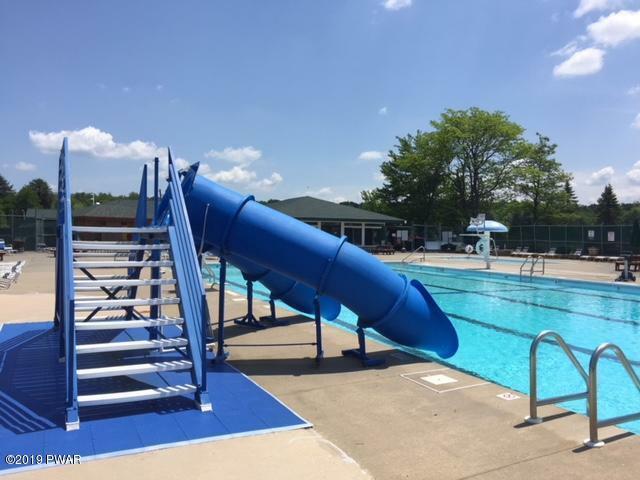 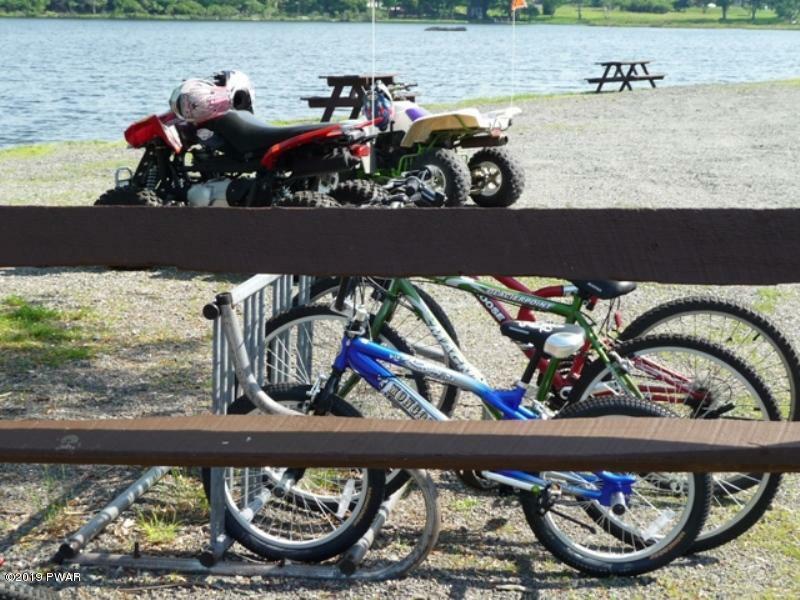 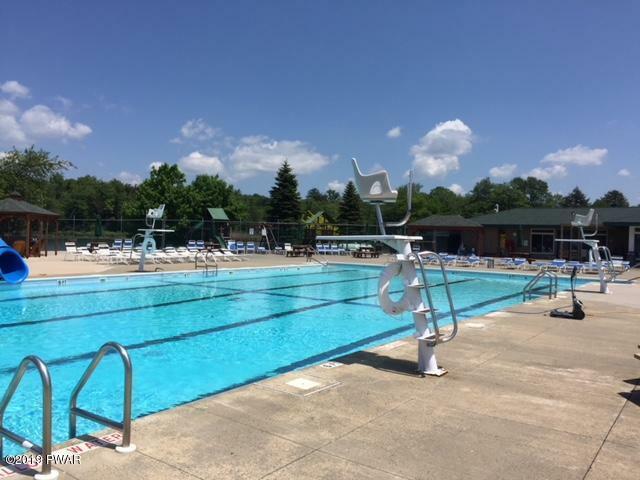 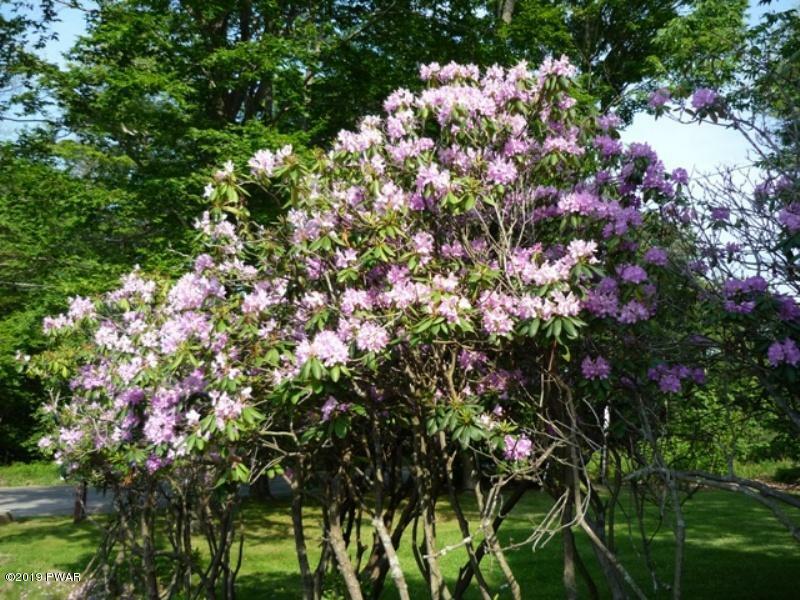 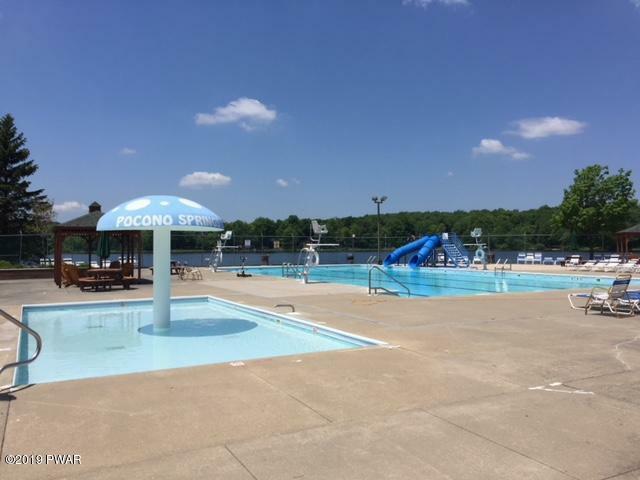 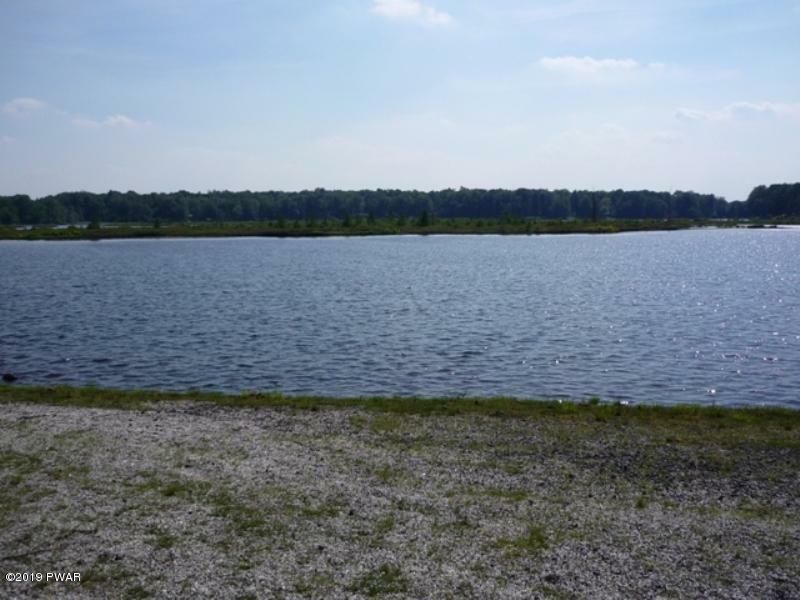 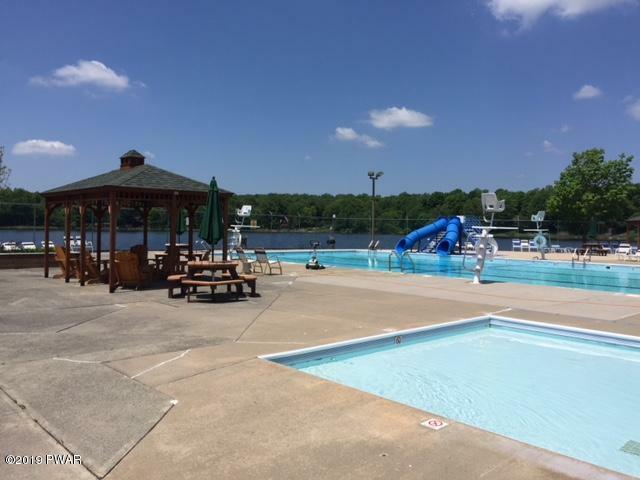 Amenities include an Olympic size swimming pool, wading area for the kiddos, club house, play areas, boating and fishing on Crystal Lake and two areas where the ATV's can be ridden and enjoyed. 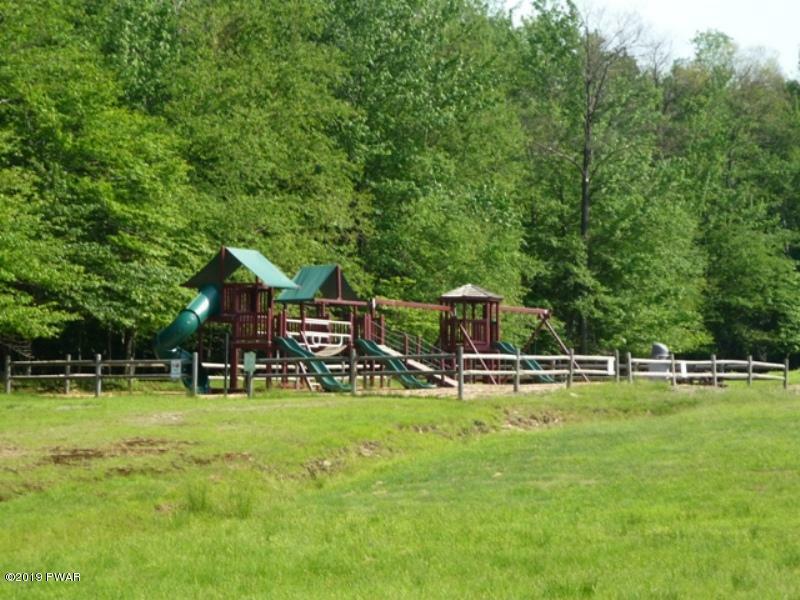 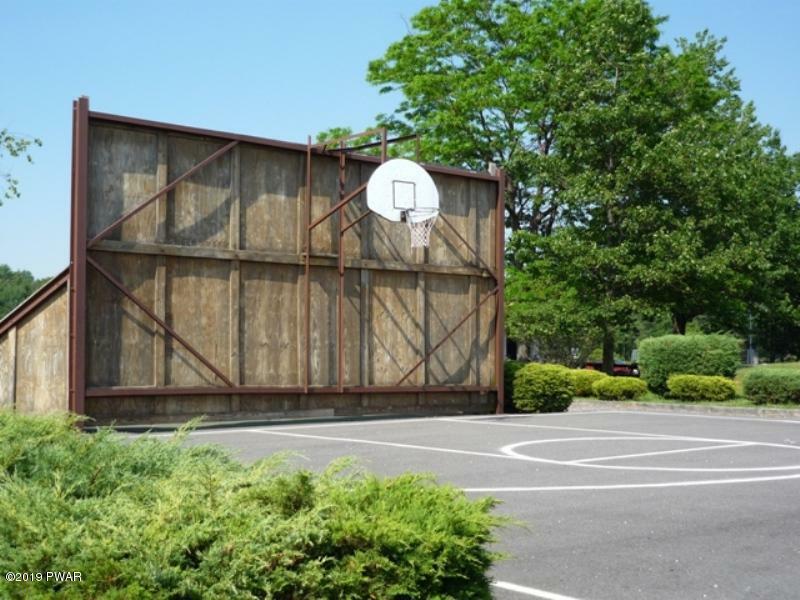 North Pocono School District. 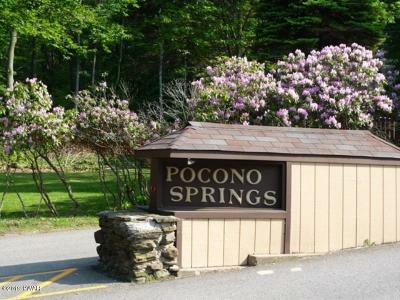 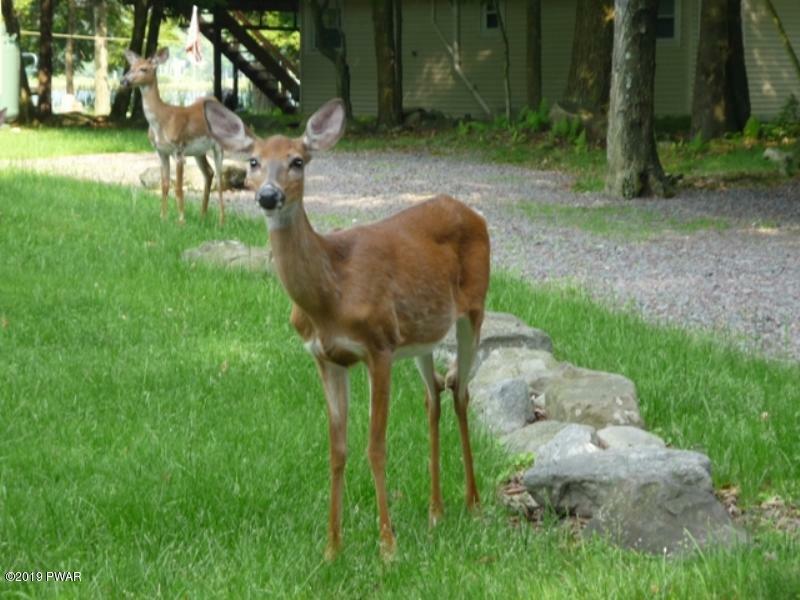 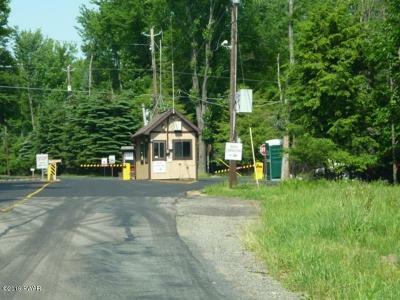 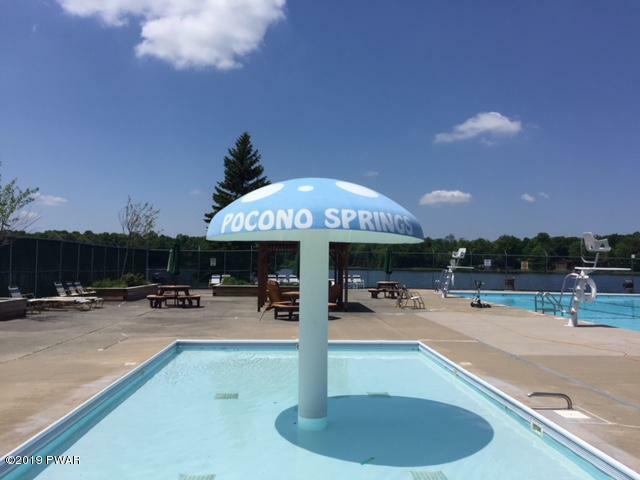 Plenty of Pocono year round attractions with in 30 minutes.